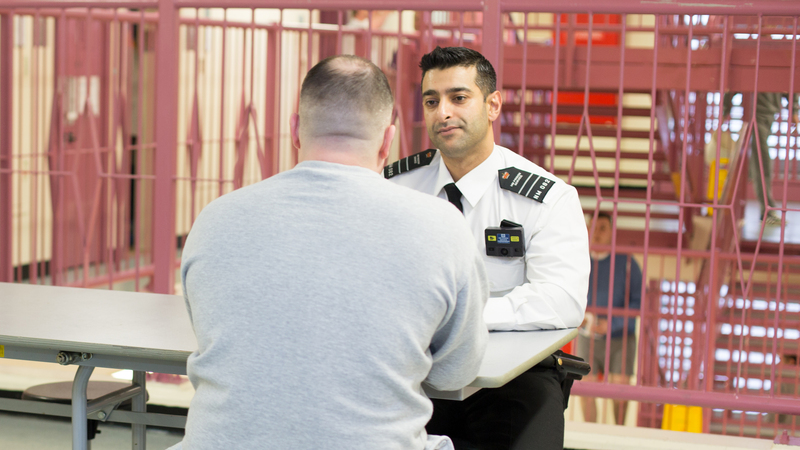 Role model, negotiator, educator, life changer – as a prison officer no two days are the same. You will have the opportunity to grow, develop and meet challenges, while making a real difference to people’s lives. It is challenging, but you’ll have the support of a strong team and excellent training. 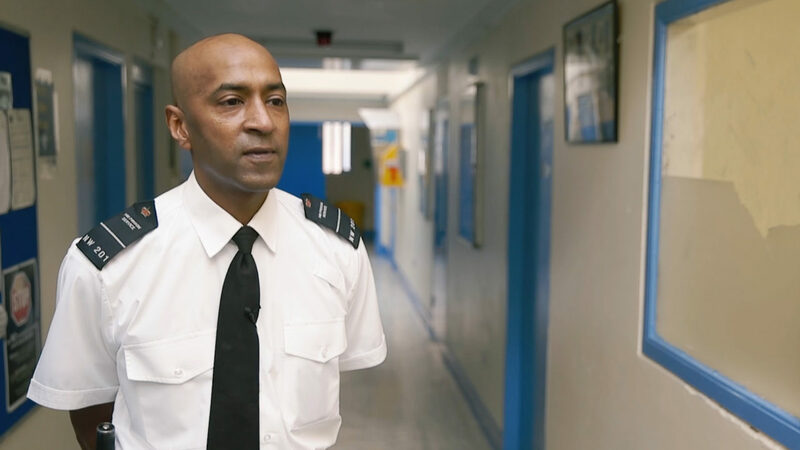 Why become a prison officer? Working in a prison is fast-paced and varied. You will be trained for all kinds of situations, from keeping the prison safe to helping offenders to learn new skills. Is the job really like the TV shows? Support young people aged 12 to 18 in custody to learn new skills. Essential support to help prisons run smoothly. Help the transition from prison to life outside.